St. Patrick’s Day, the holiday which Irish and non-Irish people look forward to, is only a month away! 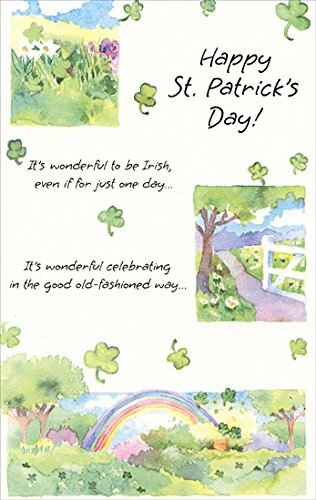 If you are looking for greeting cards which you want to send to your family, friends and loved ones, you are in luck since we have collected 7 St. Patrick’s Day Greeting Cards! 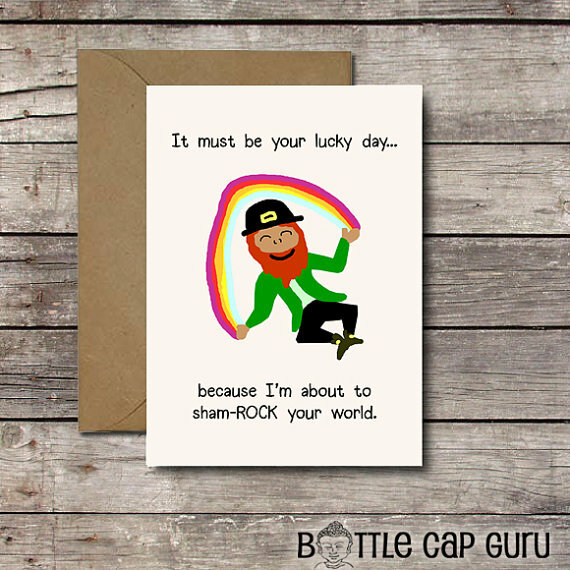 Reach out to your loved ones with good cheers of luck and happiness with greeting cards filled with Leprechauns, shamrocks, beers and any other St. Patrick’s Day symbols. And since the tradition of giving greeting cards is still there, we at Girlshue have decided to help you out! 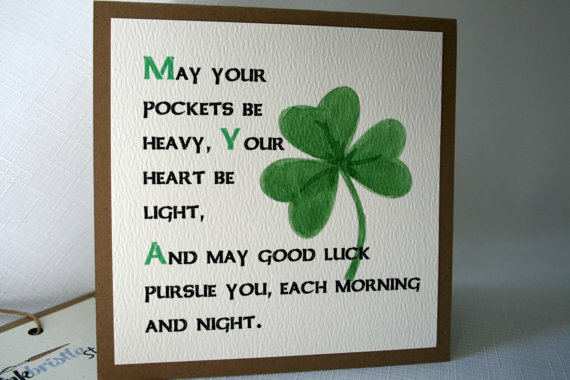 Today, we have collected 7 St. Patrick’s Day Greeting Cards which could be perfect to send to your loved ones. 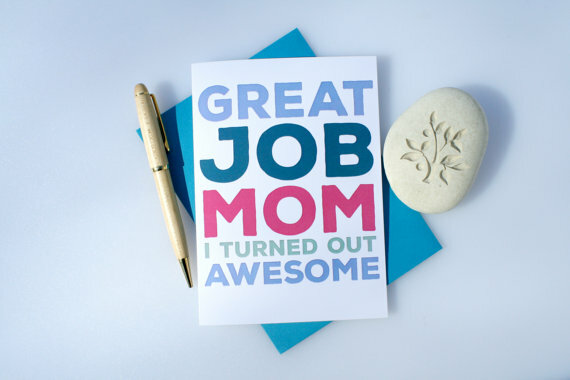 Let them know that they are special to you and that you remember them with these adorable and fun greeting cards! 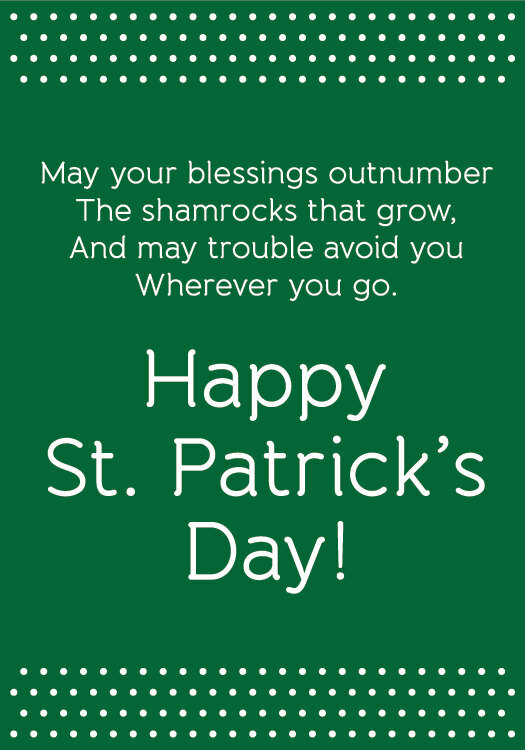 Check out our collection of St. Patrick’s Day Greeting Cards below and don’t forget to tell us your thoughts as well as your favorite greeting card from the collection. You may also share with us other greeting cards not found on our collection. Cheers to a fun filled holiday and spread the Irish cheer with these St. Patrick’s Day Greeting Cards below! 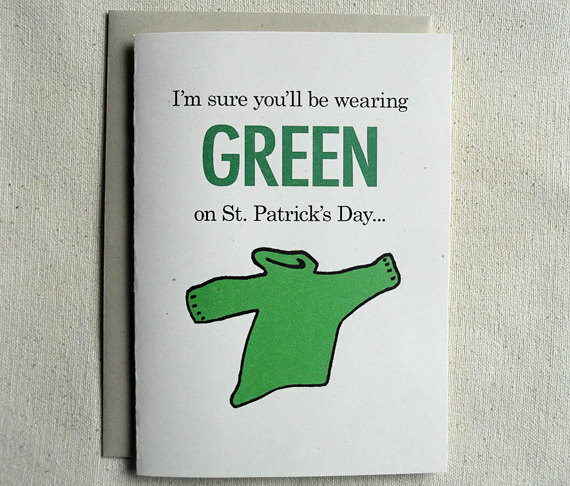 Want to tell someone that you know they would be wearing GREEN on St. Patrick’s Day? Send them a greeting card! 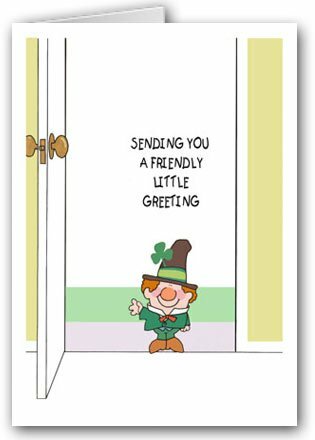 Send someone your greeting with this adorable Leprechaun! A pick-up line related to the occasion? Check this card out! Want a card with a sweet message inside? See this! 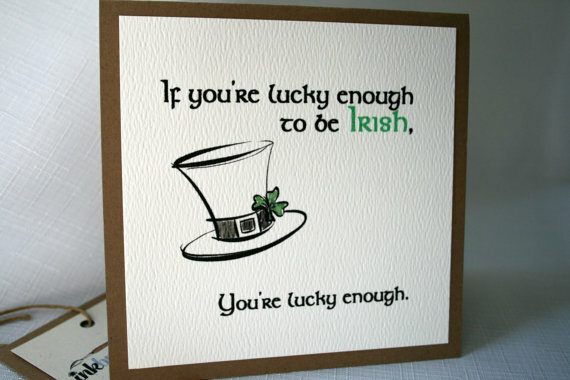 Lucky enough to be Irish? Tell someone that they are lucky enough! Want to send someone a sweet cheer? Check these cards out!